I am in Montgomery Hills, drinking Empowered Hazy IPA (2018) by Woodland Empire Ale Craft. Woodland Empire Ale Craft is a Micro Brewery in Boise, ID. Empowered Hazy IPA (2018) is an IPA – American, with an ABV of 6% and IBU of 0. I gave Empowered Hazy IPA (2018) a 3 on Untappd’s 5 point rating system. 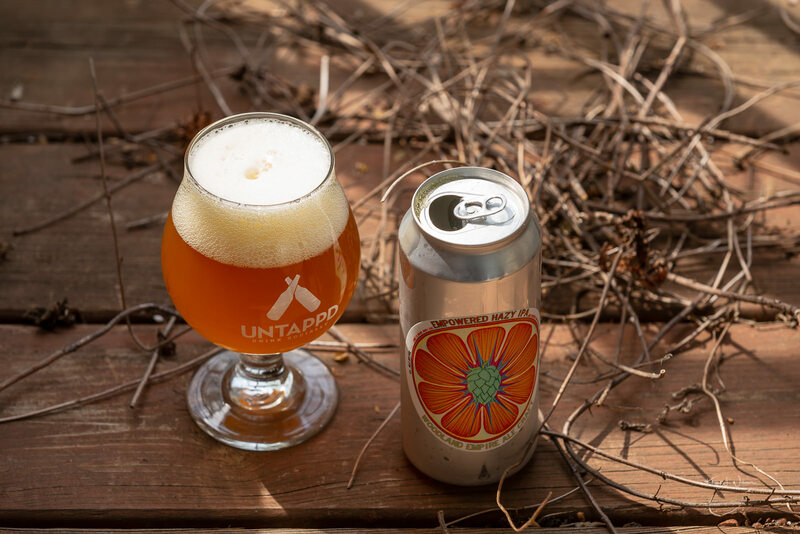 Woodland Empire Ale Craft is focused on artistic and engaging creations, a reverence towards the traditional, inspiring good folks with good beer and utilizing our local wealth of agriculture. Hazy? Er … maybe. Sharp bitterness that lingers.